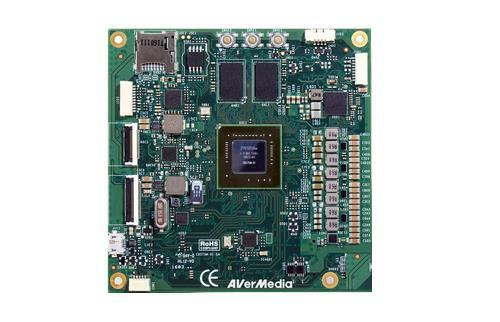 AVerMedia offers hardware and software design services for Jetson platform. 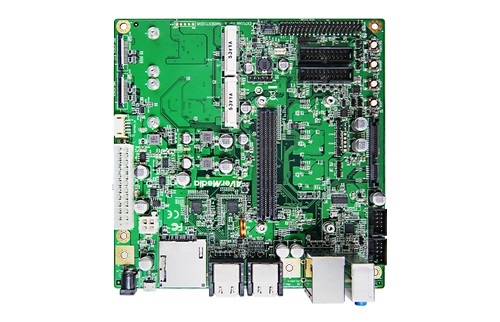 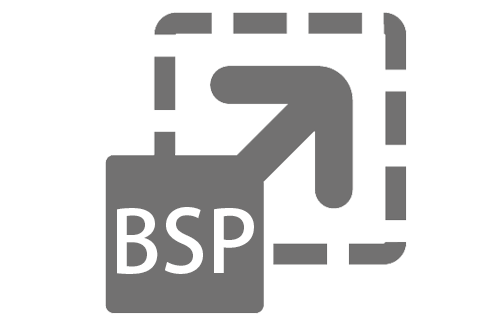 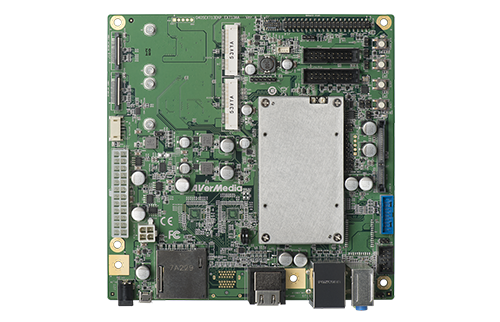 We design carrier boards, embedded systems, and application-ready platforms for TX1 and TX2 modules, mother boards with TK1, video application development SDK, and software design services for Linux BSP, drivers, OpenCV, and VisionWorks. 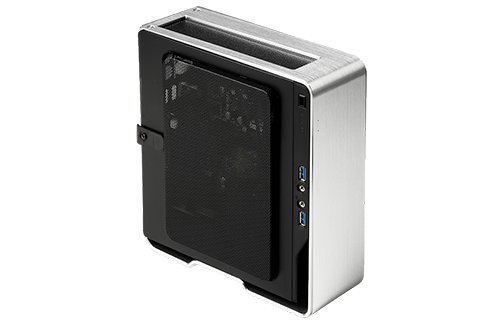 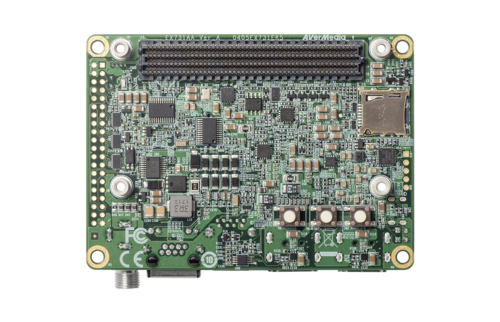 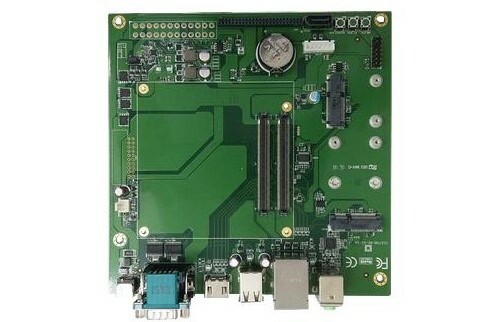 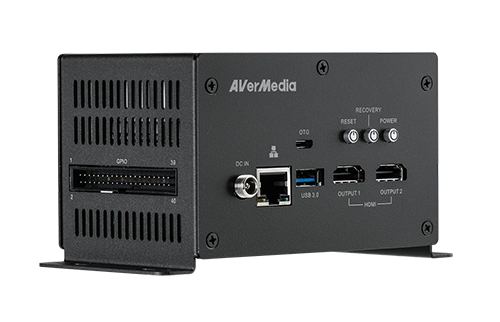 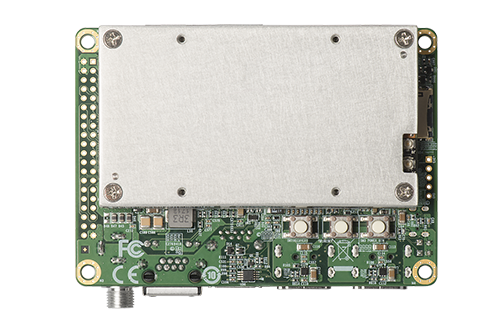 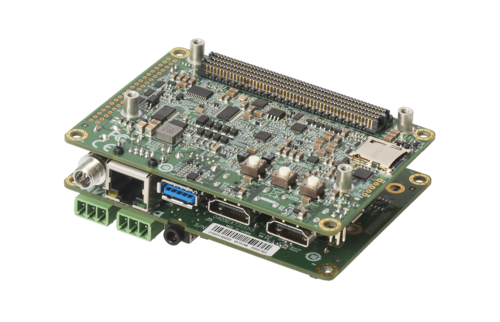 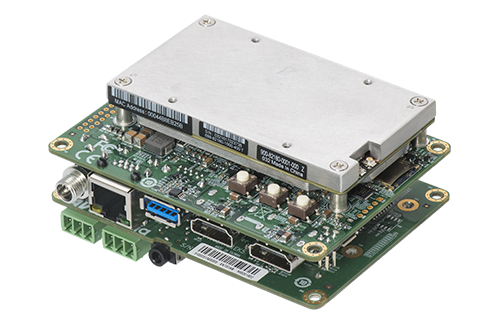 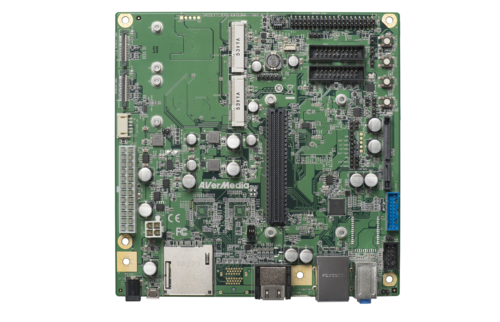 AVerMedia also specializes in image capturing and video streaming solutions, including video capture cards supporting HDMI/VGA/3G-SDI/Composite video sources, wide temperature support, and battery power design for Jetson platform.